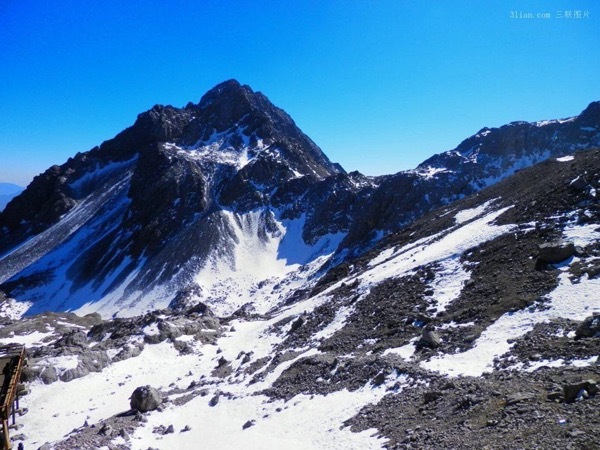 Travel around the mountains and villages of breathtaking Northern Yunnan province. Our Guide offers 9 unique (and customizable!) 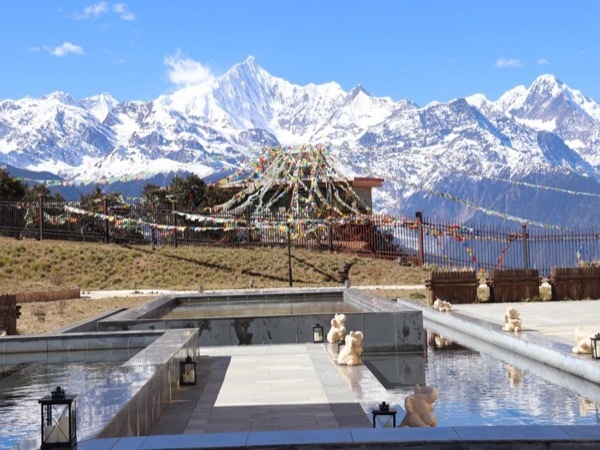 tours in Shangri La. When are you visiting? Our Guide offers 9 unique (and customizable!) tours in Shangri La. 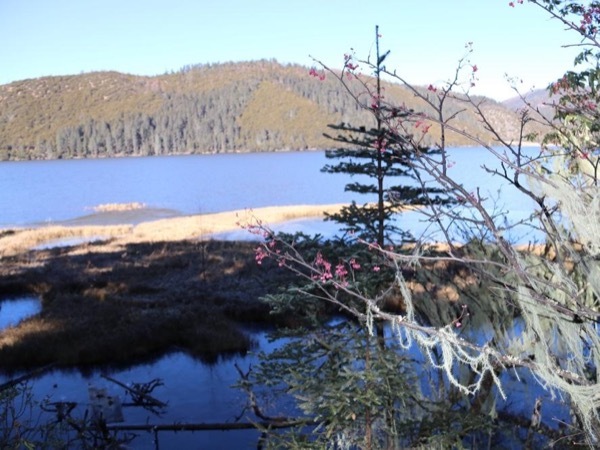 The northern region of China's Yunnan province beckons adventurous travelers with its plunging gorges, misty mountain lakes and remote monasteries. 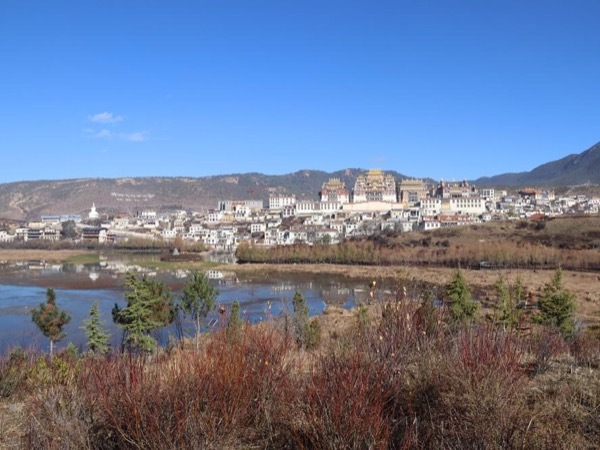 Take a private tour of the ancient village of Shangri La and beyond, and be prepared for a friendly welcome from your local guide and the Tibetan people who make this stunning part of the world their home. 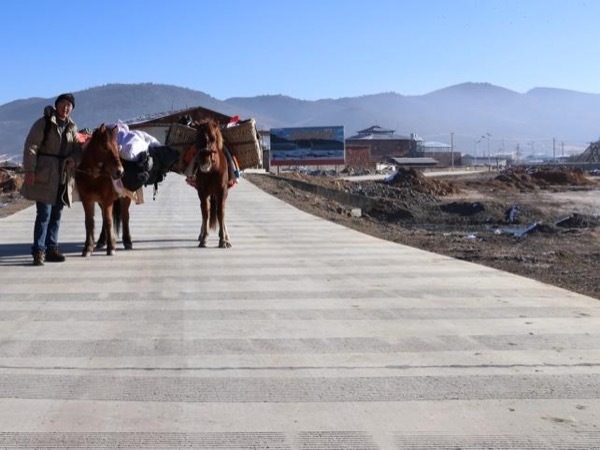 Your guide will help you navigate around the small villages and larger towns of Yunnan. Perhaps begin with a wander through Lijiang's bustling old town, or the cosmopolitan city of Kunming. Escaping the crowds takes moments. 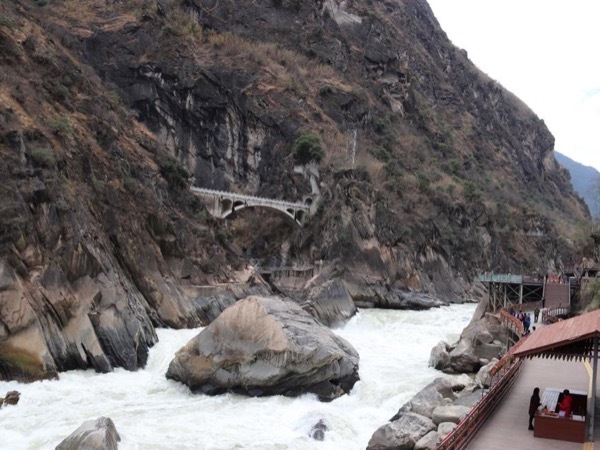 The hiking is spectacular, whether you choose to climb Jade Dragon Snow Mountain, or hike the length of Tiger Leaping Gorge for stunning views of the Jinsha River. 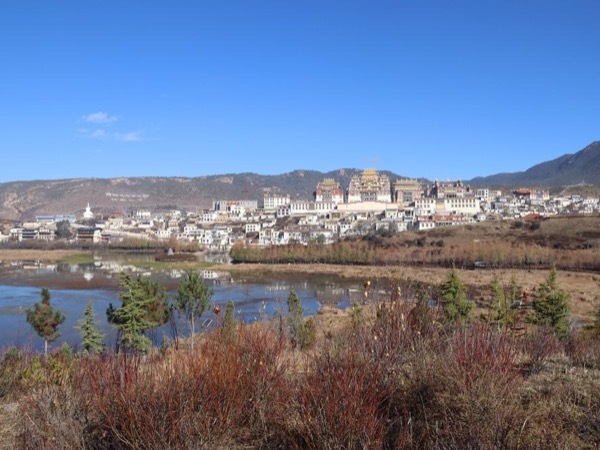 Be sure to visit Songzanlin Monastery, the largest Tibetan monastery in Yunnan. 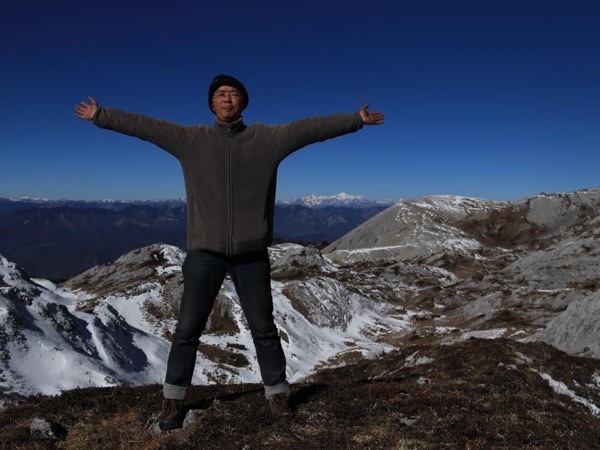 Your Shangri La tour will inspire and delight you, as you see this beautiful part of China with the help of a friendly local guide. "Kirk and I wish to thank you for an excellent tour, you made a memorable experience for each of us." "Thank you so much for the wonderful tour we stayed with you, and thanks for your kindness." "We want to thank you for your service during our visit in Zhongdian and Shangrila. We've learned more about western China, its people and culture, during our recent journey there, than our previous visits in China elsewhere. It was a pleasure to have you as our guide."